This month the designers at Jillibean Soup were challenged to create cards to celebrate the arrival of spring with flowers! As easy task says me, because Jillibean Soup has some of the most beautiful flower die cuts with their releases and it makes making floral cards not only easy but beautiful too. Spring to me is new beginnings meaning the arrival of flowers, the sounds of the birds and people moving into new homes. 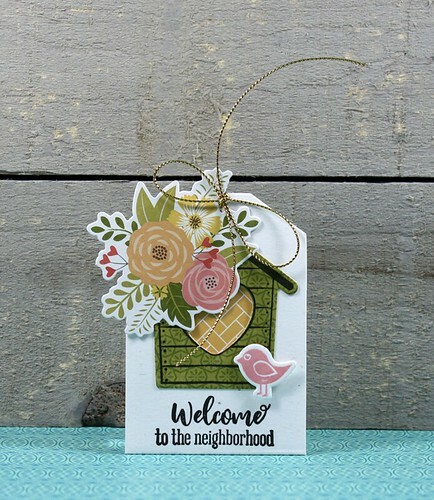 I brought out the Shape Shaker Heart Tag and the Heart Birdhouse stamp and die set to create this sweet tag you could use to adorn a gift to a new neighbour. Quick, easy and cute! 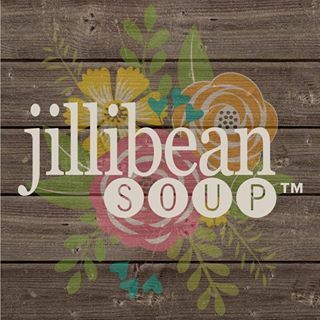 Head over to the Jillibean Soup Bean Talk blog to see what some of the other designers have done this month. Your tag is super sweet with the bird and flowers! Love the gold twine bow, too! Your tag is super adorable Tracey! Love the Jillybean Soup die cuts. The flower cluster is delightful and so is that tiny little bird! This is beautiful! LOVING the Spring colors!!!!!!! Such a darling birdhouse and sweet cluster of flowers with your little pink bird! I would be over-the-moon excited if I moved into a neighborhood and found you as my neighbor! 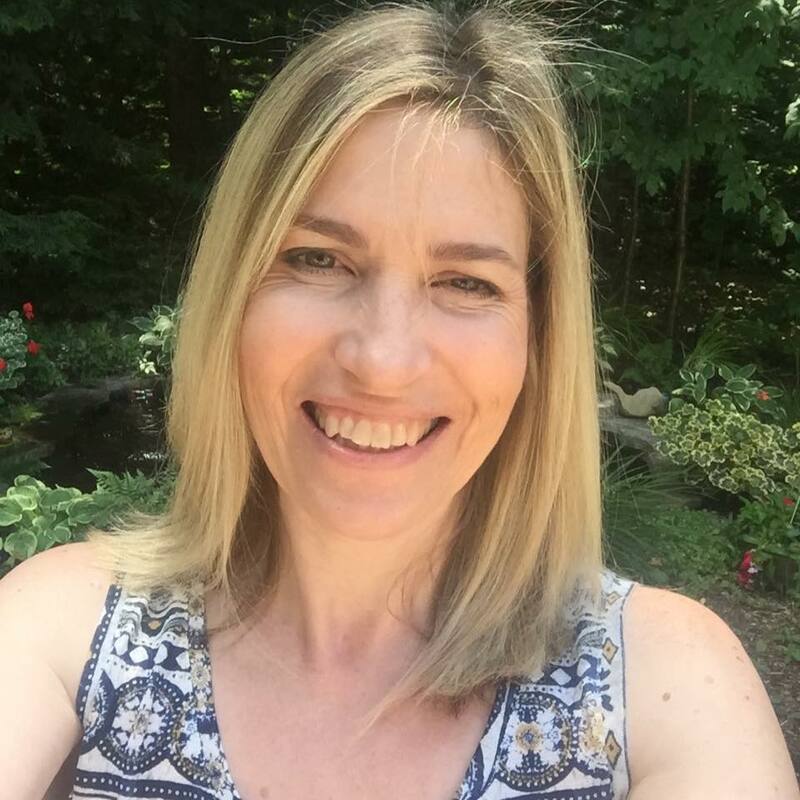 This is tag is so sweet and beautiful Tracey! Such a lovely tag, Tracey. I love those gorgeous colors! Oh my goodness Tracey, this is so PRETTY! !